Best Buy! 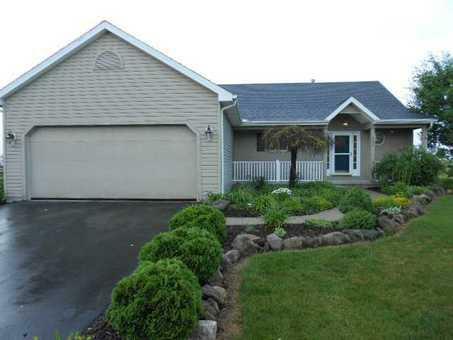 One story home with one of the largest lots in this subdivision! 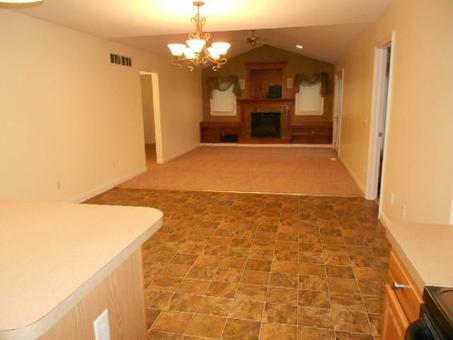 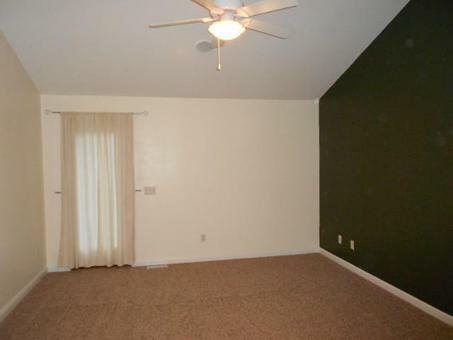 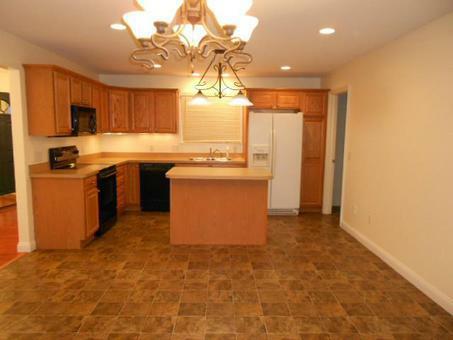 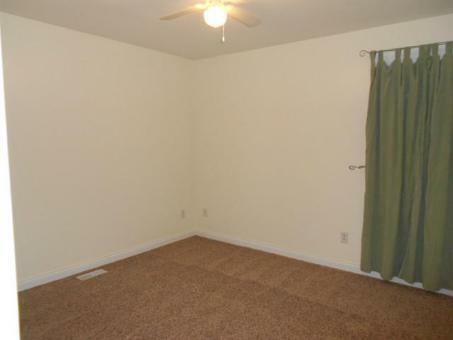 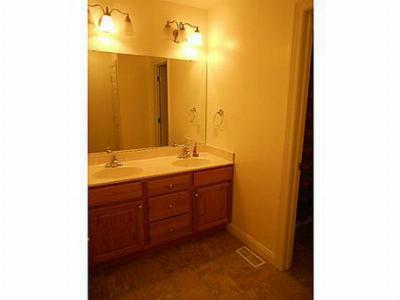 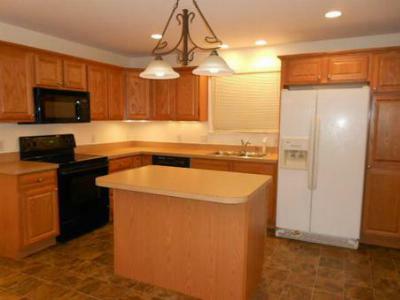 Very open floor plan, nice large kitchen with island, and just like new inside with brand new carpet and paint! 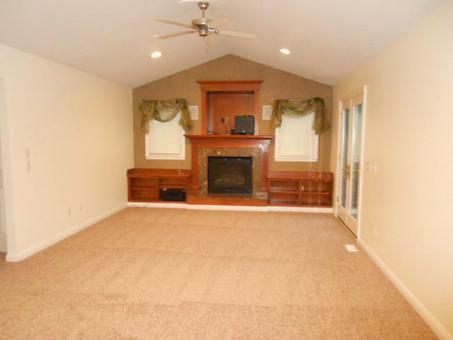 Central vac, french doors in living room, surround sound w/receiver, and a custom fireplace with built in shelves. 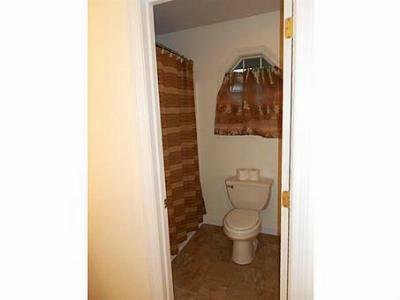 Basement plumbed for a bathroom. 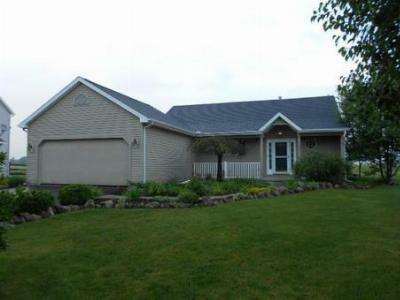 Beautiful landscaping, there is a large patio and a new shed.